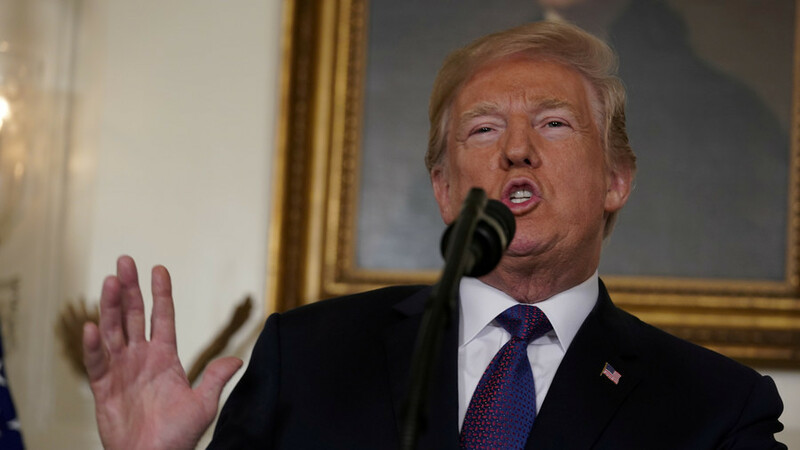 US President Donald Trump has approved military strikes in Syria in retaliation for the alleged chemical attack by the Assad government in Douma, near Damascus, last week. “A short time ago, I ordered the United States Armed Forces to launch precision strikes on targets associated with the chemical weapons capabilities of Syrian dictator Bashar al-Assad,” Trump said in a televised address from the White House. He added that a combined military operation by the US, the UK and France is already underway in Syria.